Are you looking to increase your muscle tone, feel more flexible, manage stress or develop stamina? Whether your goal is to improve your tennis game, your posture, recover your pelvic floor after childbirth, get through a marathon injury-free, have some time dedicated time for yourself amid family life or explore your potential as a spiritual being. Yoga can offer you a solution. Because Practice Yoga’s teachers are among the most experienced you will find that, whatever your previous experience of yoga, your knowledge and understanding will benefit from joining us. Your time is precious and yoga is a brilliant way to make the most of your time. It is one of the few forms of exercise where the connection between mind and body is a given. Even the word ‘yoga’ is widely accepted as meaning ‘union,’ i.e. union of our physical, mental and emotional. Yoga states that the union of these enables us experience our true nature or in other words find contentment and peace. And we could all do with more of that in today’s frenetic world. This idea of mind and body connection was lost in western culture but in recent years it has had a renaissance and been given credence in the scientific and medical community. Classes taught by people like you. 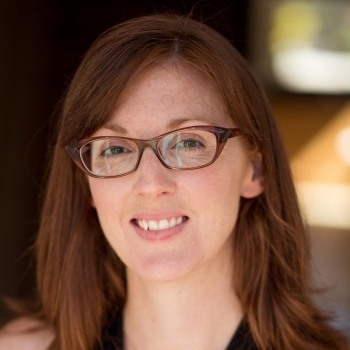 Sarah is described as a great teacher with a thoughtful approach, which is both innovative and grounded in traditional practice. She has over a decade of full time teaching experience and a loyal following of students. Sarah believes that yoga is for everyone, regardless of age, gender or flexibility. 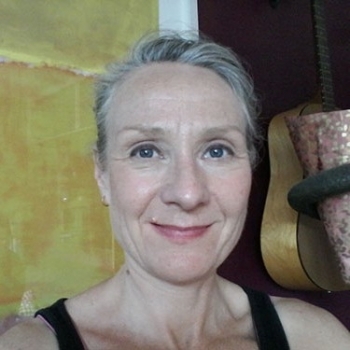 She is a British Wheel of Yoga* trained teacher with specialist training in pregnancy, post-natal family yoga, pelvic floor recovery and yoga nidra (a practice of deep relaxation and ultimately meditation). She is British Wheel of Yoga teacher (2008) teaching private lunchtime classes for civil service staff at Dept. of Health and locally at Better Gyms. Susan has been teaching yoga for over 20 years. She particularly enjoys teaching newcomers and 3rd age generation adults. She says ‘I love working with beginners it’s really rewarding to watch people grow as they develop confidence working in the postures. It’s a real pleasure to witness people finding inner peace as they learn the art of relaxation. Over time I watch people change shape, develop strength, flexibility and an inner radiance’. Her style is gentle, yet challenging and she draws on her work as a Psychotherapist to incorporate stress management tools into her classes, encouraging students to take control of their minds, emotions and bodies. 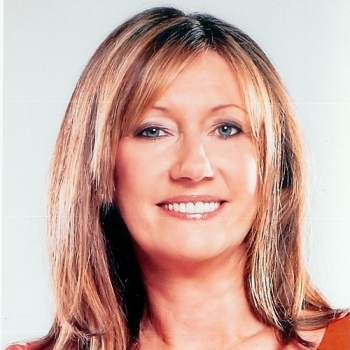 Susan is a British Wheel of Yoga trained teacher. She teaches meditation as taught to her by the Brahma Kumaris (Raj yoga ) and is a qualified as a Reiki Master (Usui Method). 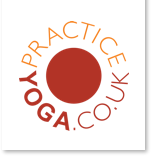 PracticeYoga classes are for everybody – find a class to suit you!